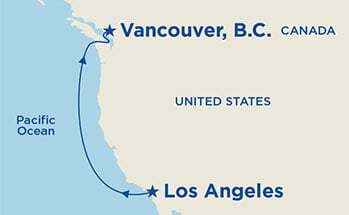 Join us for a quick adventure up the Pacific Coast on the beautiful Emerald Princess! 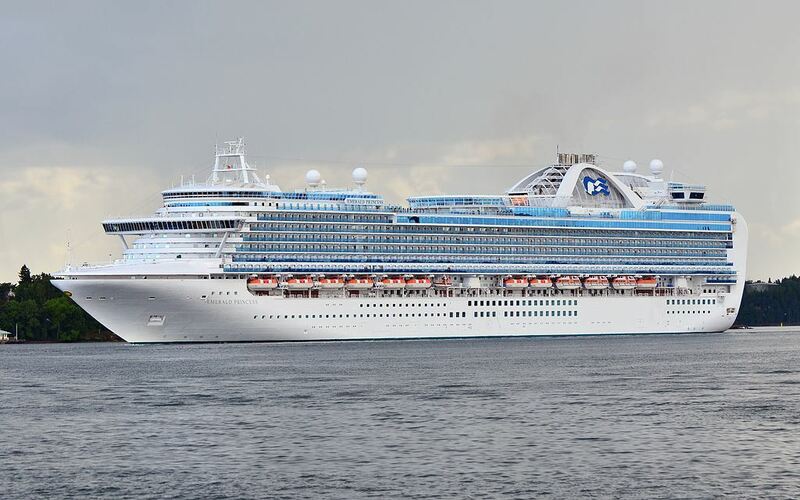 The beautiful Emerald Princess was recently refurbished. 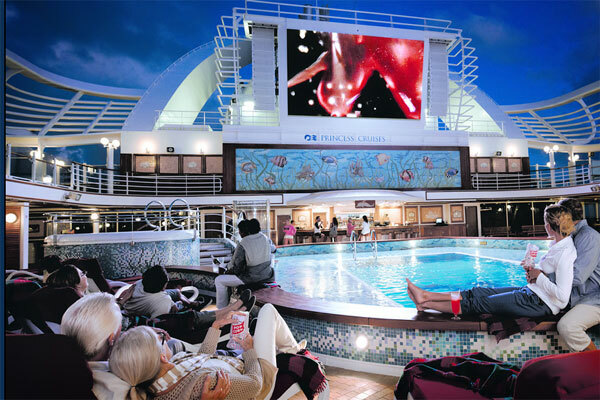 It holds 3,080 guests and 1,200 crew. Your adventure will begin as soon as you step onboard. With nearly 900 staterooms with balconies, you'll awaken each day to a new horizon. For those booking in non-balcony rooms, there is a TON of deck space to experiences the sunrise/sunset, etc with your cruise mates or new made friends. 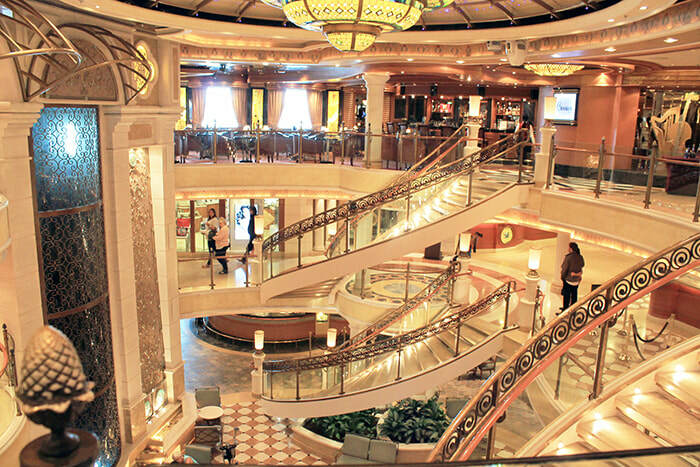 Experience the relaxed ambience onboard and tantalizing cuisine in the elegant dining rooms. Enrich yourself with Discovery at SEA programs and unwind at The Sanctuary, a tranquil haven reserved for adults. From the moment you step onboard, Princess will make you feel welcomed and right at home. And with attentive service from a friendly staff that knows what hospitality means, you'll find your Princess ship turkey is your home away from home. This is a quick escape. A voyage up the Pacific Coast where we concentrate whats available onboard the ship. Enjoy time with friends or make new ones. We will take advantage of what the ship has to offer on our quick voyage up the Pacific Coast! The Skytrain picks up very close to the port in Vancouver, so you can take the train to the airport if thats how you are traveling. Amtrak also offers service between Vancouver and Seattle if thats your return point. If you need help booking Amtrak, please let me know. Currently we have three room types blocked for our group. If you have an additional room type request, let us know and we will get it added to the group blocking. Gratuities for the crew are not included. I can include them in the cruise fare if you would like, or they can be added onboard the ship automatically. All bookings are done directly with Jarod's Journeys. You can do so in a few different ways. You can click on this link to get the process started. On the page it will have you enter all of your information in, and choose a payment plan. You can also call Jarod at 206.852.4558. There is also a contact form below. Please reach out if you have any questions!